Travel Package Script fully responsive and retina ready! Allow your customers to book on the go!. Our open source car rental script is on web based solution that helps you to transform your business to next level. It is very reliable, easy to use and cost effective and it brings together to the latest feature that gives you the best booking system. This is a powerful website script for cab, taxi booking owners and agents. It is user friendly, SEO friendly optimized and it fits for any device. Our PHP taxi booking scripthas high level Ajax loading, user friendly navigation, and also it is provided with social media link to improve your social media presence. 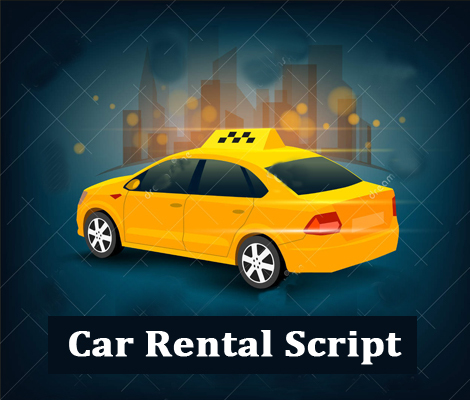 Our open source car rental script is powerful web based software for the car rental service providers who can easily manage their car services online.